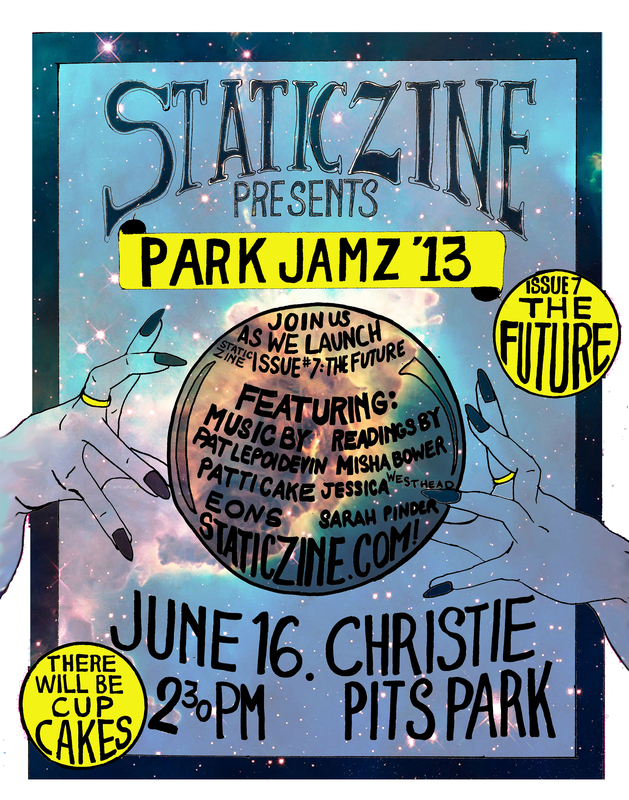 Celebrate the release of Issue #7: The Future at Park Jamz ’13! Join us as we celebrate the release of Issue #7: The Future at Christie Pits Park on June 16! 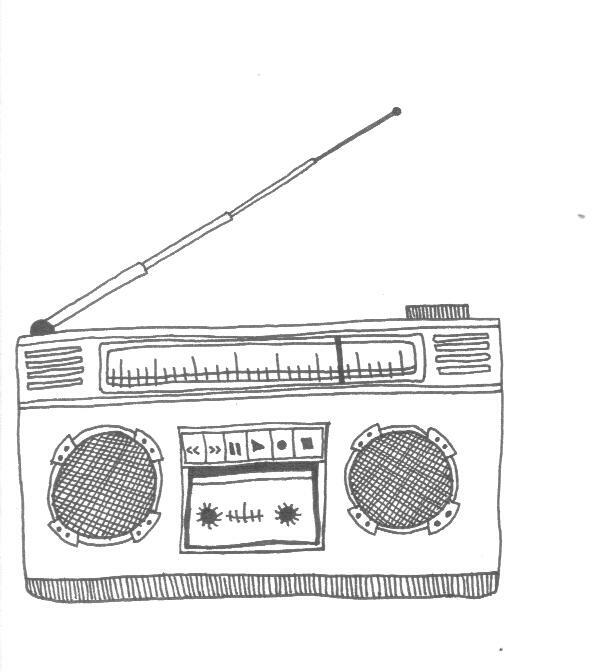 Kicking off at 2:30, there will be cupcakes, music and readings. 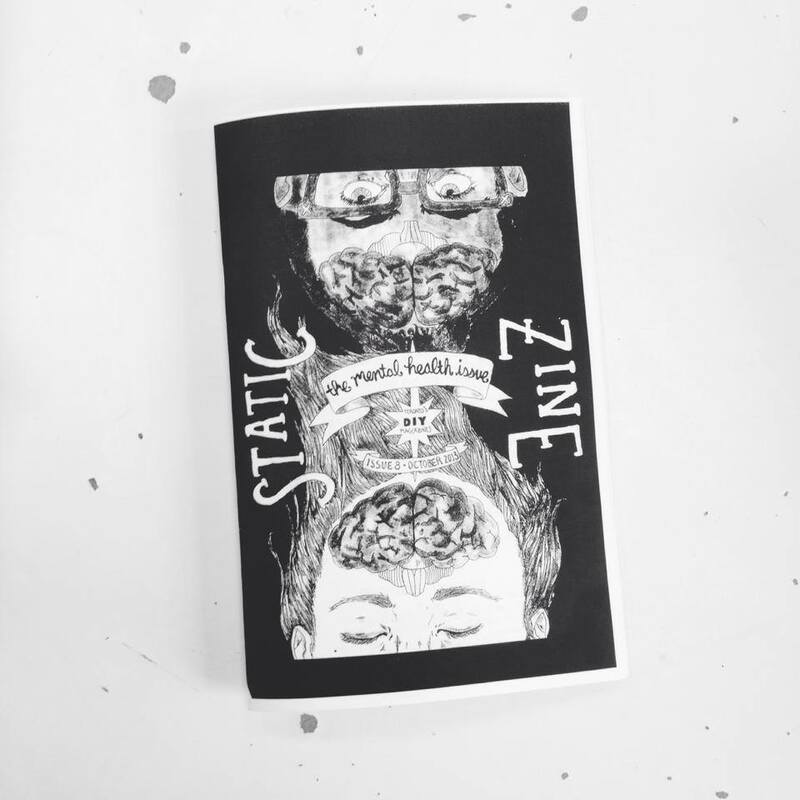 Zines are free! Bring yr blankets and picnic foods; get cozy! We’ll likely take up a spot near the top of the hill by Bloor and Christie, but we’ll update our Facebook event / Twitter if anything changes. 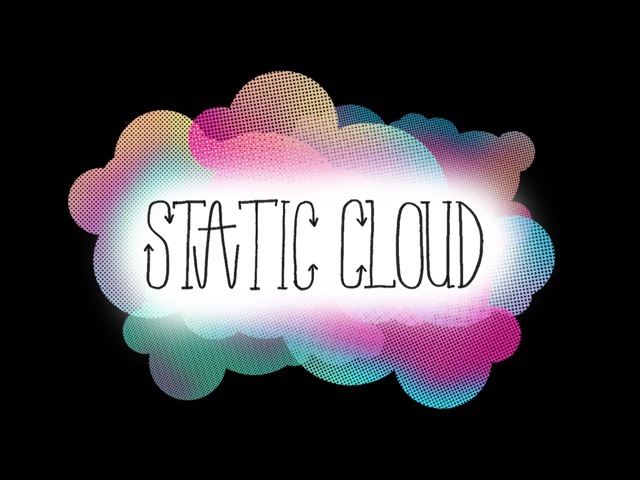 We’re so excited to share our issue all about what the future will be like with you. PS: This is our two year issue anniversary — Issue #1 kicked off right in the same spot two Junes ago!